Enhanced moisture wicking and a four–way stretch performance fit. 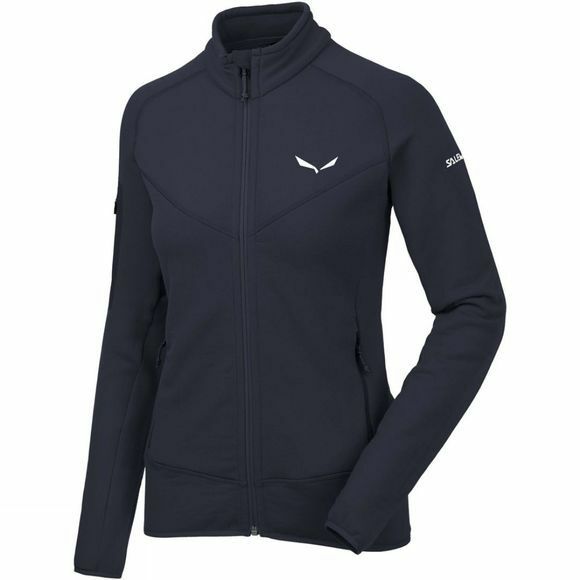 Salewa's Womens Ortles Polartec Full Zip Fleece is made of Polartec Power Stretch Pro , which has the ability to retain warmth without restricting movement or mobility. The outer surface has a low–friction finish to layer easier when worn with other fabrics and increase overall abrasion resistance.